Are you ready to work in the boring world of residential real estate? Of course, you’re not! Well, thank goodness you’ve found REX. We are anything but a stodgy, boring real estate agency. In fact, REX is a well-funded, game-changing tech startup that has created a cutting-edge digital platform to buy and sell homes. REX is completely flipping the real estate industry on its head and beating every goal we’ve set since starting two years ago. 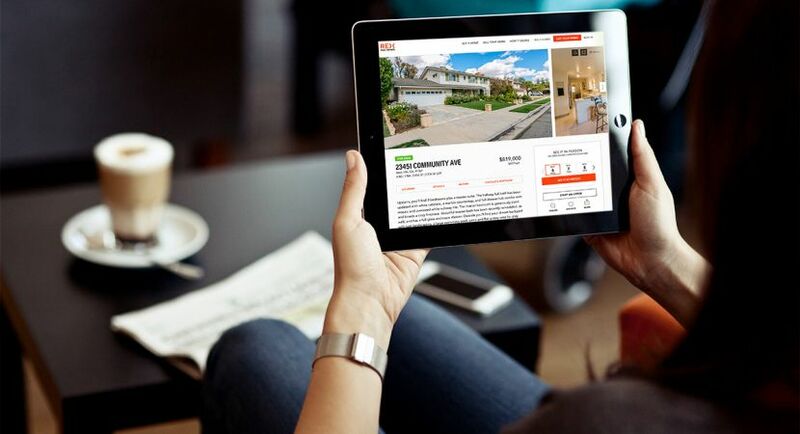 Using artificial intelligence, big data, and machine learning, we are eliminating real estate agent commissions, selling homes faster, and saving people a lot of money. At REX you will not only make an impact on the development of the company, but in the world as well. Aside from saving customers’ money, REX has a strong social mission that is devoted to helping families in need. For every 50 homes we sell, we donate a home to a family in need. If you are looking to be just another cog in a big corporate wheel, then REX probably isn’t for you. But, if you want to be a part of a fast-paced, growing, and innovative team…Well, welcome home. We are a 50 + person company based in Woodland Hills, CA with satellite offices in Austin, Denver and Bay Area. We are a low-key but tight-knit group of hard-working people working to fix America's broken real estate exchange. REX is using Big Data and Machine Learning to automate the business development portion of a real estate agents job. They are charging less than traditional real estate agents and still making more profit per transaction. We are currently valued at $90MM with Goldman Sachs estimating a $500MM valuation by the end of 2019.